Linux Ubuntu, Fedora or CentOS 7. The Debian package was built under Ubuntu 16.04 (LTS) and converted to RPM using alien (tested on Fedora 25-1.3). If you encounter problems installing these please provide feedback including what distribution you are using. Links to older versions can be found below. The latest source code can be obtained from GitHub. For details on obtaining and compiling the code, please see the instructions in the doc directory for further information on compiling from source. Linux: 2.9.2 (deb) or 2.9.2 (rpm). 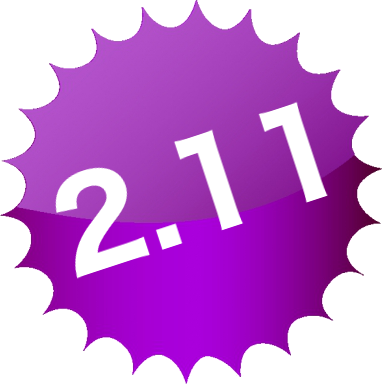 2.9.1 (deb) or 2.9.1 (rpm). 2.9.0 (deb) or 2.9.0 (rpm). 2.8.0 2.19 (CentOS 7).